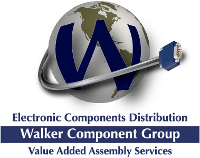 Walker Component Group → EDAC Inc.
Walker carries the full line of EDAC products. Contact Walker today for your EDAC needs. © 2018 Walker Component Group, Inc.